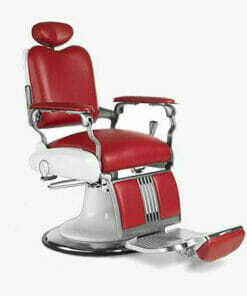 Takara Belmont Dainty Barbers Chair. 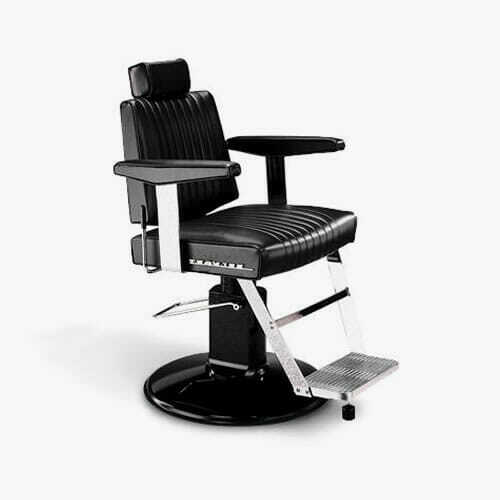 Traditional barbershop design in the most compact, stylish form. 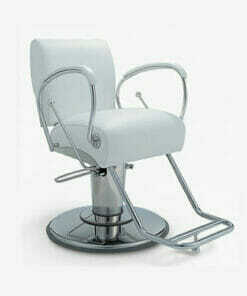 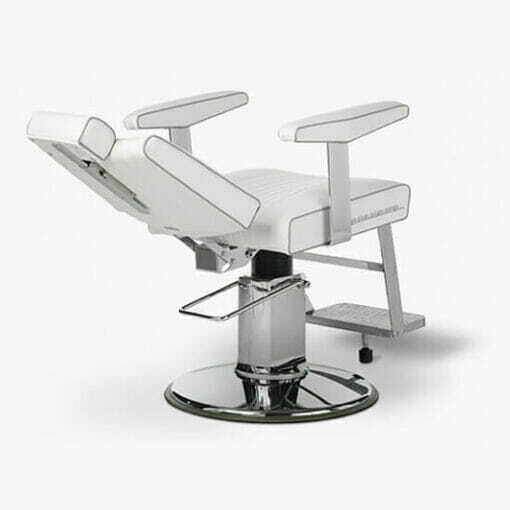 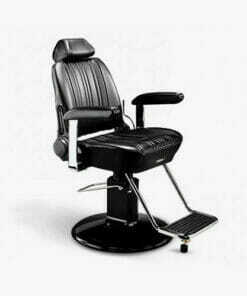 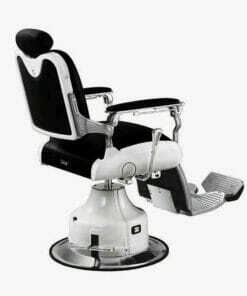 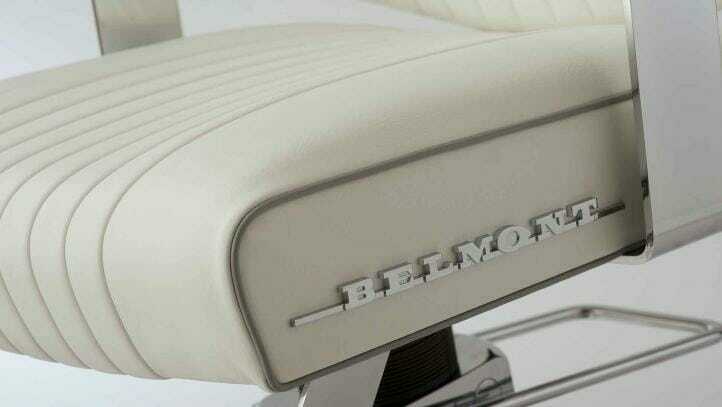 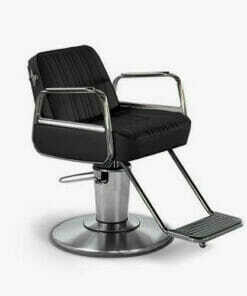 The Takara Belmont Dainty Barbers Chair is tough, comfortable and reliable with 25 years experience. 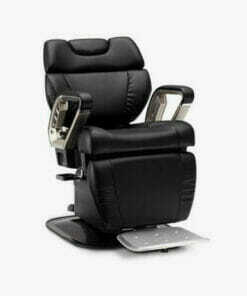 It features; a spring loaded seat cushion and padded upholstered armrest for excellent comfort, a reclining backrest with adjustable and removable headrest allowing you to position the client as needed, and a heavy duty footrest with stopper. 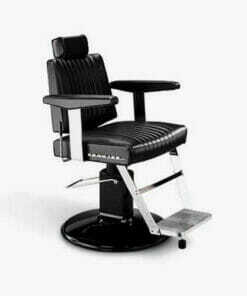 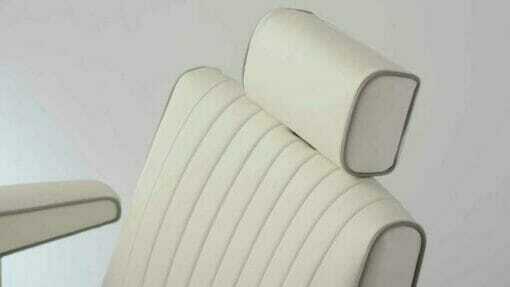 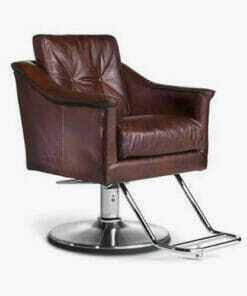 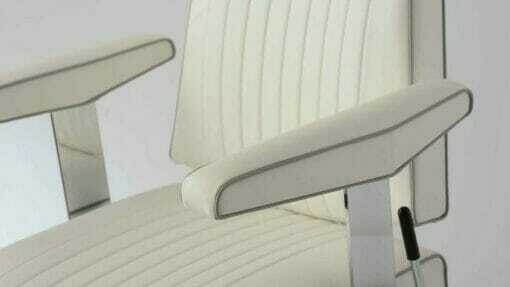 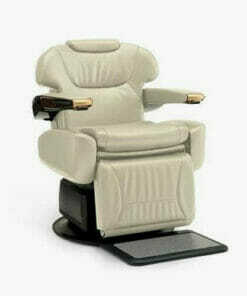 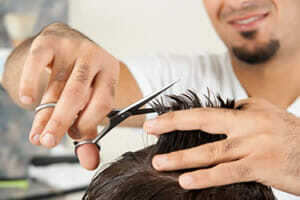 Creating the perfect chair for any Barbershop, Male Grooming Salon, Styling Salon, Hotel, VIP room or Beauty Spa. 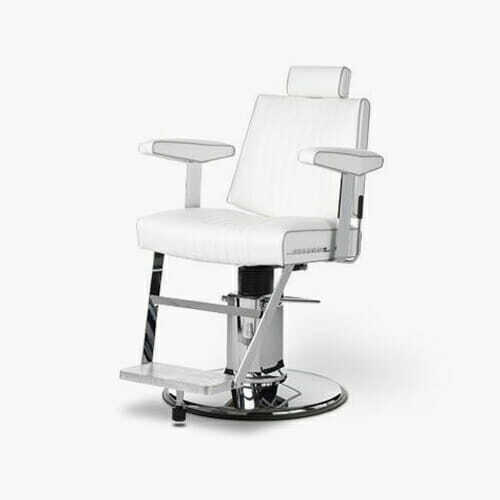 The Dainty chair can be upholstered in a choice of colour fabrics, with contrast piping available at an additional cost (please call our office for details). 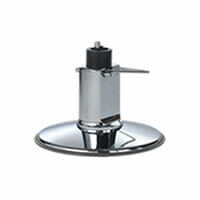 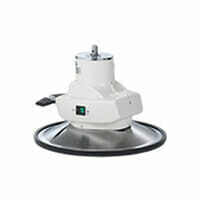 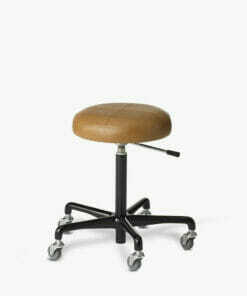 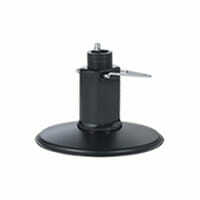 It can also be supplied on either a Black or Chrome Hydraulic base or an Antique White Motorised base. 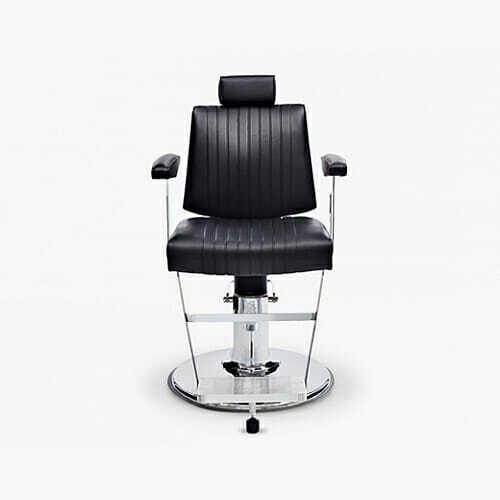 Please use the drop down box to select all options and see below for images. 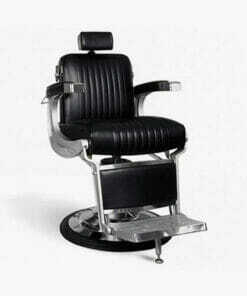 Please note: the Dainty Chair is usually kept in stock in black or white upholstery, other colours may incur a longer delivery time. 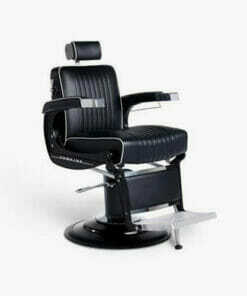 For details please call our sales team on 01270 670280. 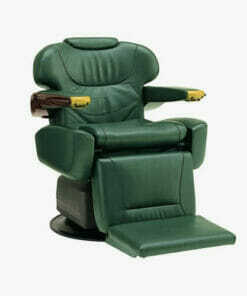 Dimensions: Height: 100.5cm, Width: 63cm, Depth: 85.5 – 112cm (Reclined), Initial Seat Height: 52cm.